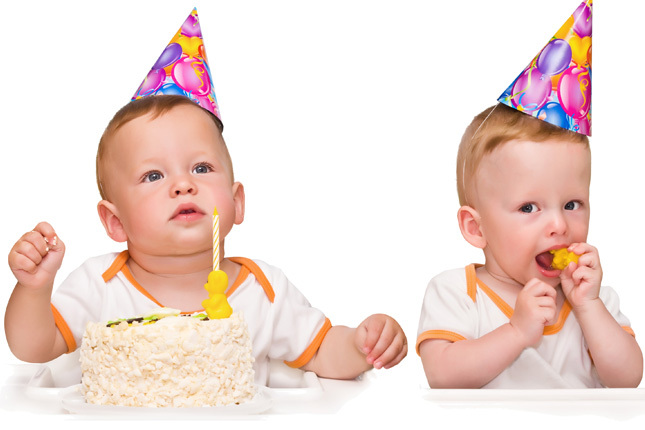 Twins are rarely two for the price of one, especially when it comes to their birthday parties. So, what are some smart ways to cut back on spending and still plan for a great event? Today we're partnering with our friends at Twiniversity to share with you some great strategies for planning twin birthday parties on a budget!